You need to consider the Hampton HOG Rubber Grip Olympic Plates. Hampton's Olympic Plates are fully encased in high-quality rubber preventing scratches to floors and equipment. The Hampton Rubber Grip plate has a recessed area around the ergonomically curved handle, making it easy to pick up off the floor. 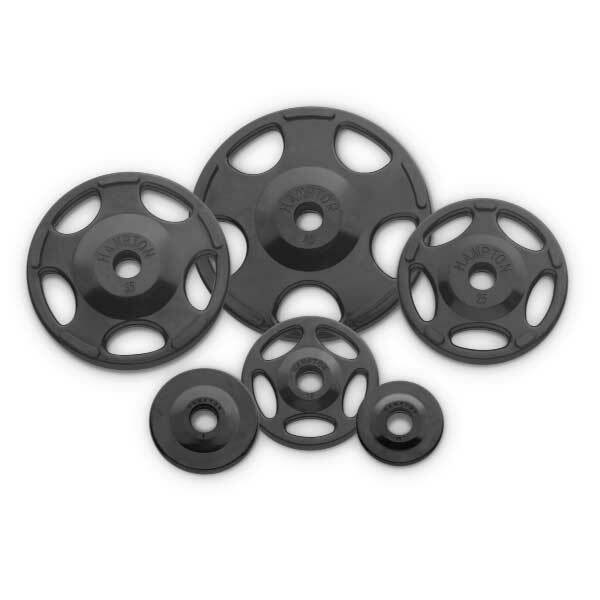 Hampton's rubber grip plates are fully encased in high-quality rubber preventing scratches to floors and equipment. The Hampton Rubber Grip plate has a recessed area around the ergonomically curved handle, making it easy to pick up off the floor.Hampton HOG-R plates have an advanced design that makes them super-attractive and more functional than ever. These user-friendly plates have generous-sized grips and the recessed design all but eliminates the risk of pinched fingers when stacking. 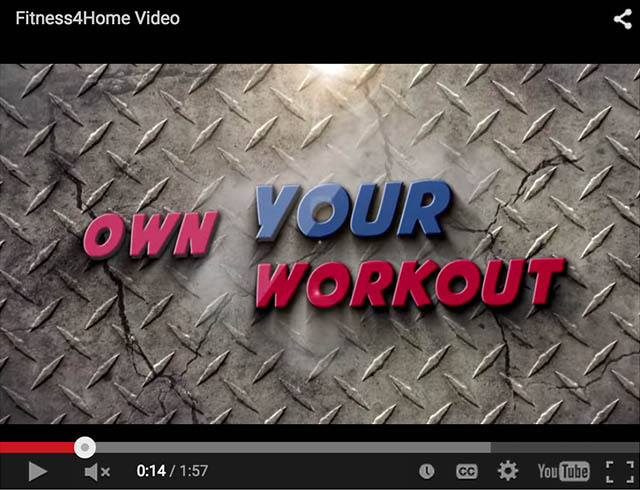 Trying to find the right Olympic plates for your Phoenix Valley home gym? Then you need to consider the Hampton HOG-R Rubber Grip Olympic Plates. Hampton’s Olympic Plates are fully encased in high-quality rubber preventing scratches to floors and equipment. The Hampton Rubber Grip plate has a recessed area around the ergonomically curved handle, making it easy to pick up off the floor. Hampton Olympic Grip (HOG) plates have an advanced design that makes them super-attractive and more functional than ever. These user-friendly plates have generous-sized grips, making them easy to pick up off of the floor and/or a rack, and the recessed design all but eliminates the risk of pinched fingers when stacking. Before, attempting to peel a 45-pound plate off the floor was a laborious and potentially dangerous task. With our clever design, this is an issue of the past. Utilizing slim grips, the user can maneuver the plate with ease. 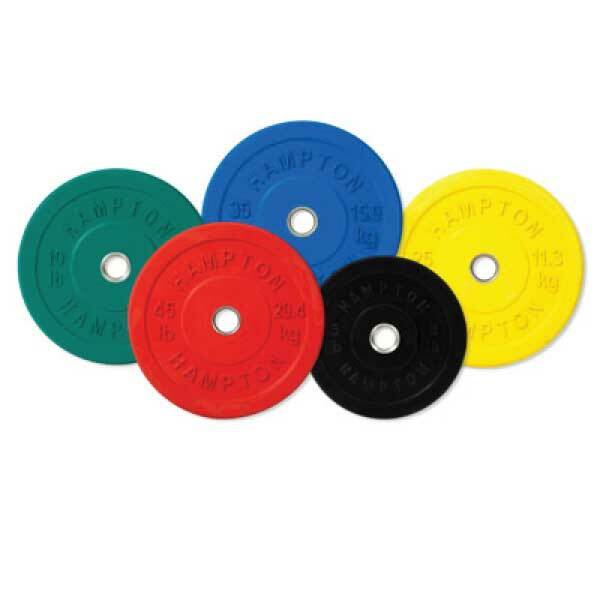 Hampton Olympic Grip plates are available in 3 versions: Iron, Rubber- and Urethane-covered. The urethane plates,which have stainless steel hubs, and the urethane coatings are backed by a 5-year commercial warranty. The structural integrity of all of the Hampton HOG plates are warranted for 5 years as well. Hampton thinks the best innovations in free weights are still ahead of them. The more user-friendly they can make their equipment, the more people are going to want to go to the gym and get healthy. 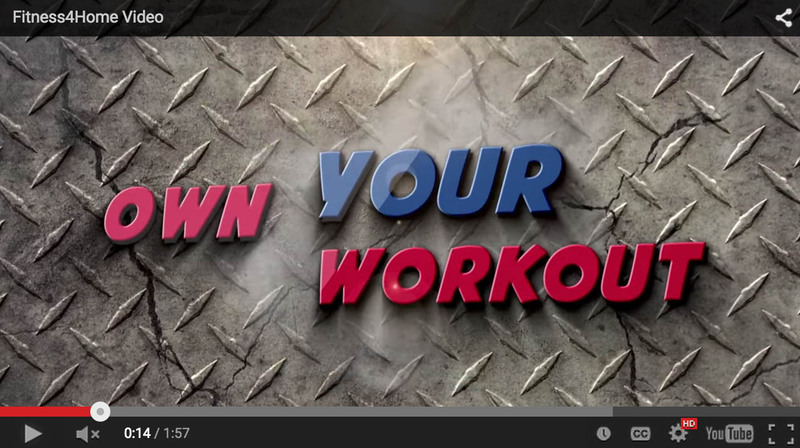 Hampton is proud to be a part of an industry that has the potential to help people not just live stronger, but better. Recessed area around the ergonomically curved handle, making it easy to pick up off the floor. The structural integrity of all of the Hampton HOG plates are warranted for 5 years. 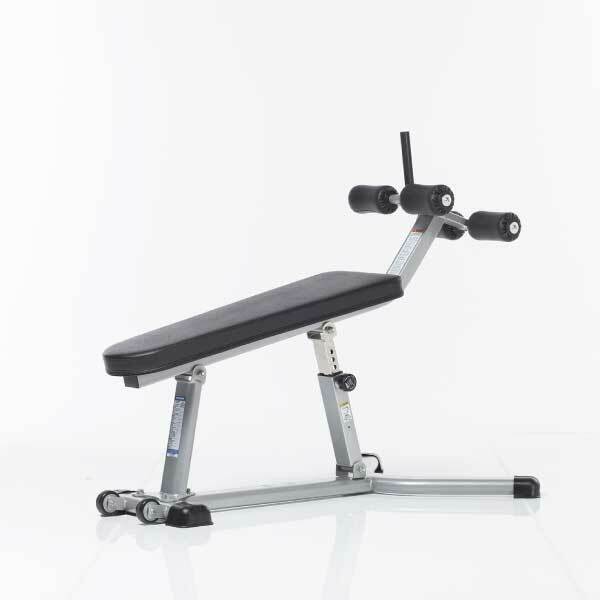 The TuffStuff CAB-335 Adjustable Abdominal Bench is the piece of fitness equipment you need when you're looking to get that real burn in your abdominal section. 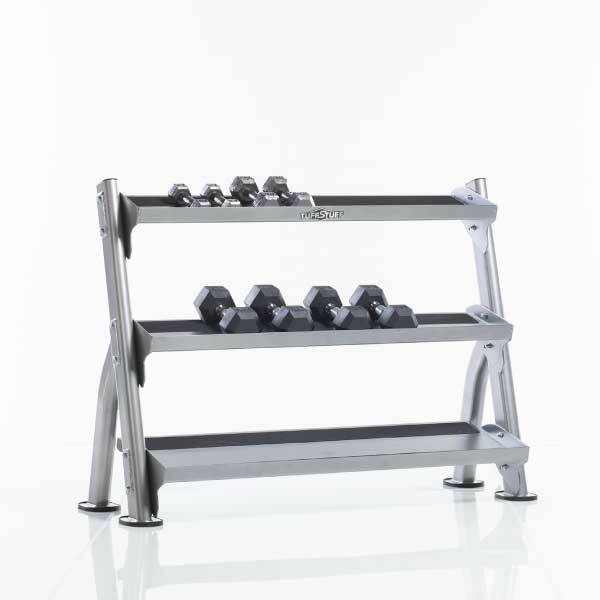 If you are looking to build your home gym, then the TuffStuff CDR-300 2-Tier Tray Dumbbell Rack is essential to keep your dumbbells safe, orderly and not strewn all over your floor.